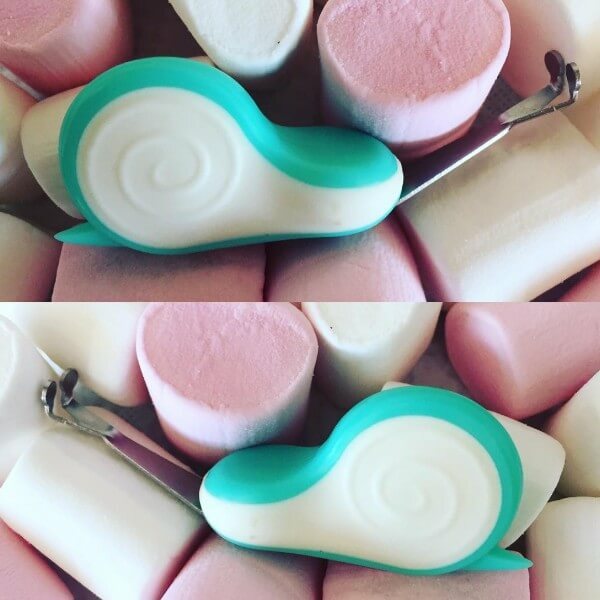 Babyology recommends the Nail Snail as the NUMBER 1 baby nail clipper! At Christie & Christie, we believe in the best possible care for our children and believe that you and your little ones deserve the same. For happy little nails. The Nail Snail = easier, safer, faster.